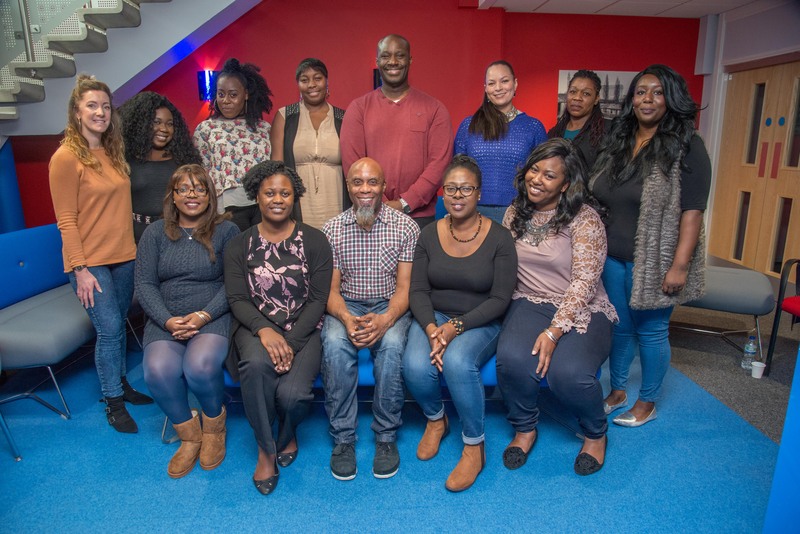 MOBO announced today the launch of “B Positive”, a ground breaking national campaign with a 60 strong choir at its focus, in partnership with NHS Blood and Transplant as part of the MOBOvation Season countdown to this year’s MOBO Awards on 29th November. The “B Positive” campaign, so named after a blood type that is more common in the black population, aims to drive registrations of much needed, lifesaving new blood donors, in particular targeting 17-35 year olds and those from Black communities, who are more likely to have genetic blood conditions, such as sickle cell disease, which requires regular blood transfusions. Following last year’s hugely successful ‘Represent’ campaign headed up by MOBO 2016 Best Female winner Lady Leshurr,MOBO and NHS Blood and Transplant have teamed up for the second successive year. This time creating “B Positive” choir , a 60 strong choir comprised of individuals who either live with sickle cell or families, friends and supporters of those who are affected by the disease. The choir’s members have come from all over England and are led by Choir Master, Colin Anderson. The choir will make their debut with an exclusive performance on the 20th November at the MOBO Pre Awards Show at Boisdale Canary Wharf, London, as well as performing at various events and locations, culminating in a rousing performance at the 22nd MOBO Awards itself, which will be held at the First Direct Arena in Leeds on 29th November. Music is no longer seen as just a form of entertainment but it is a driver for creative activities and social endeavours and its power should not be underestimated. “B Positive” aims to harness this power to create a call to action: Give blood, Save lives. 900,000 donors donate 1.6million units of blood to hospitals in England each year. 6,000 donors are needed each day to treat patients in England. Blood from donors with a similar ethnic background gives the best match. The NHS urgently need 40,000 new black donors. Sickle Cell is more common in Black communities. Around 15,000 people in the UK have Sickle Cell Disease. Each month hospitals in England request 3-4,000 units of red cells to treat patients with Sickle Cell. Some blood groups such as B positive and RO are more common in black communities. Non-fully matched blood in transfusions risks antibody production and can have long term negative effects on the recipient’s health.